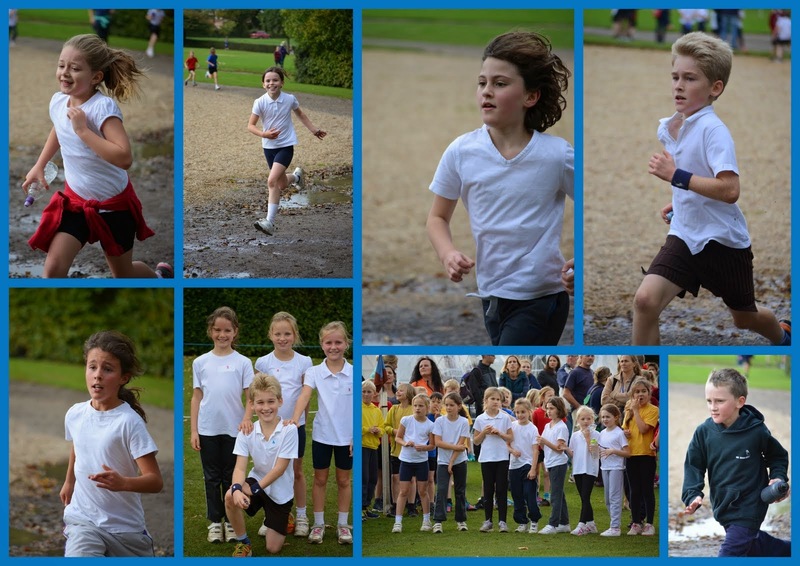 Yesterday afternoon pupils in year four and above took part in the cross country alongside pupils from other local primaries. It was a gruelling, but enjoyable run and the children's determination to succeed was inspiring. We had four pupils, three girls and one boy (pictured below), who placed in the top five for their year group - a fantastic achievement! They will go on to the next round later this term. Very well done to everyone who took part. You were brilliant and made us very proud. All the photos (over 300) are shown in the slideshow below, so get yourself a cuppa!